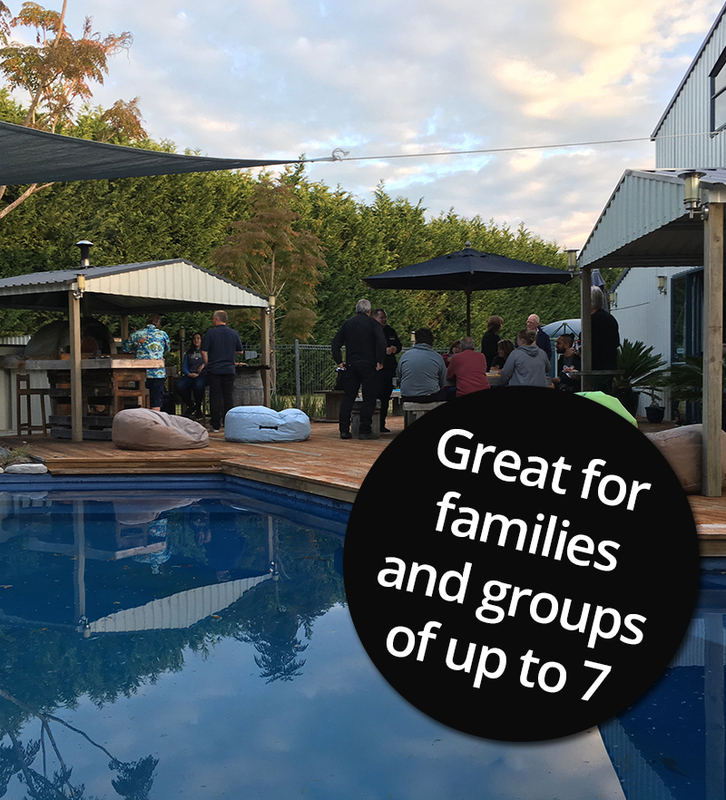 Peaceful, rural bed and breakfast accommodation only 10 minutes from Whangarei CBD in Northland. 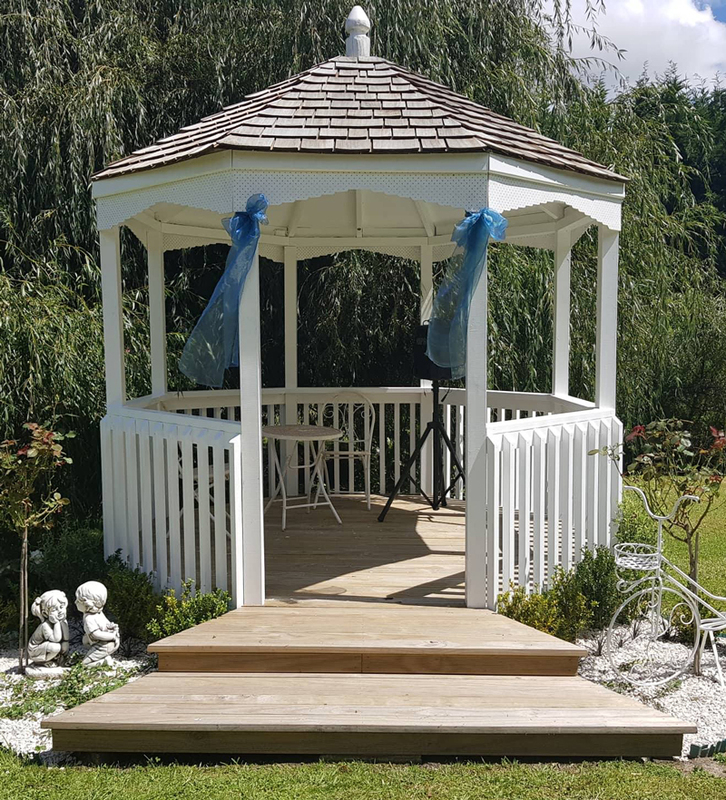 We can provide the idyllic location for your special day. 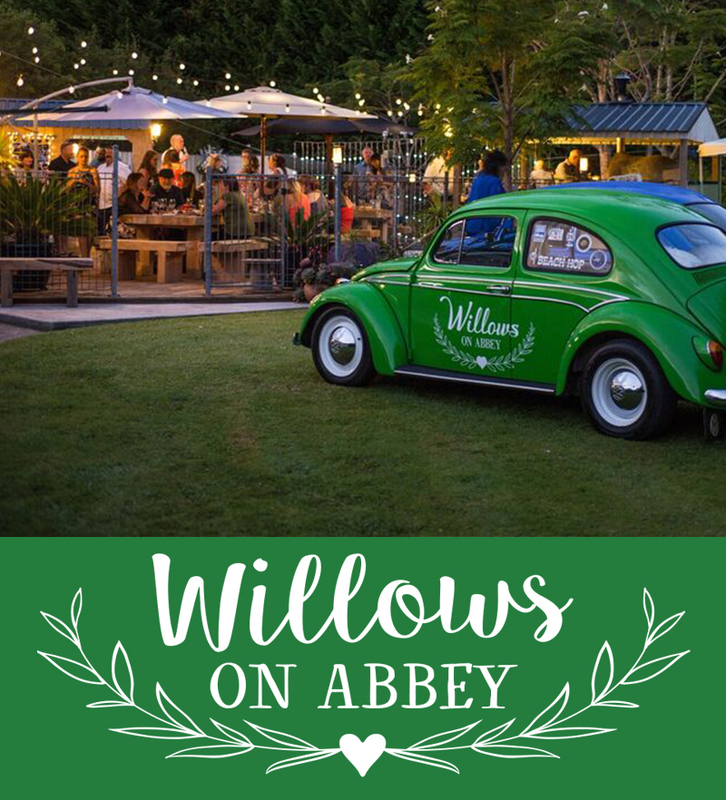 We offer a private venue for your wedding within the grounds of AbbeyBarn. "We loved our stay at Abbey Barn BnB. We had the entire 2nd floor to ourselves and own bathroom which was perfect for us to relax after a couple of days of swimming, kayaking and going through the Abbey Caves. Fiona and Darron were great hosts, very friendly and knowledgeable about the area - had some great tips on places to see. 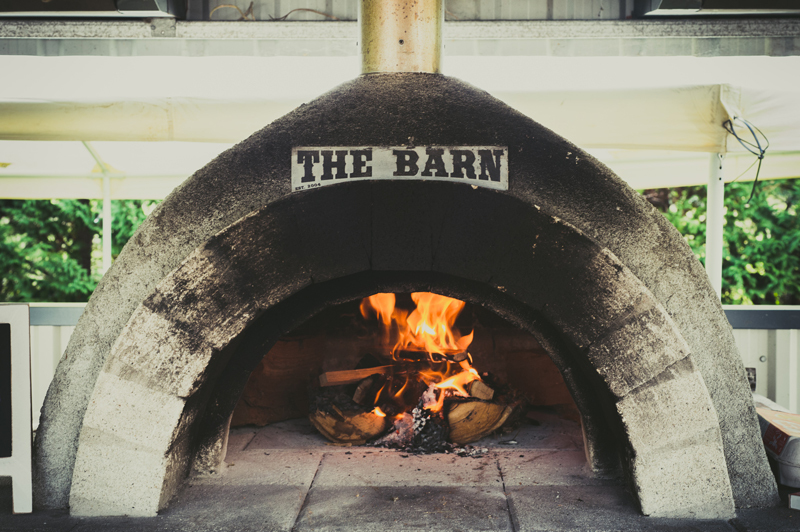 Their outdoor pizza oven pizza is a must! Would definitely stay again!"